What does our team's name mean? 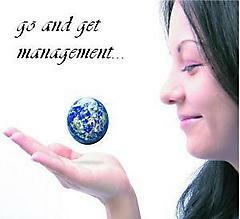 GO AND GET MANAGEMENT is also our statement. This indicates that this Wiki is a very active tool for us to access, look, share, and get the effective management of information resources. Build a structural and logical site to take actions. Coordinate and collaborate with each other on projects. 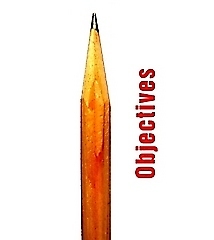 Review and reflect what we have studied and acquired. Store, create, organize and share, reinvent information with each other. Acquire, update and manage information resources. Discuss on typical issues and possible solutions. Make useful use of IM and KM tools.